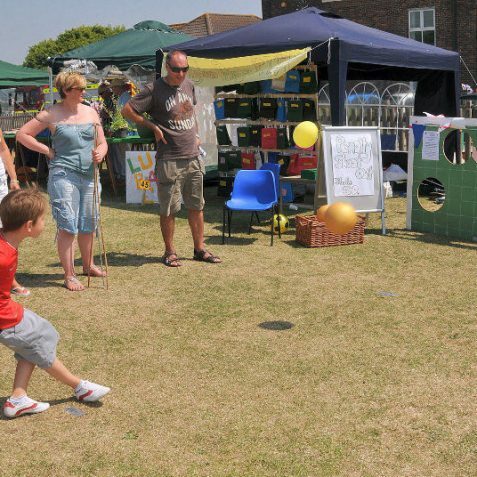 This lad had more success than the England strikers this year! 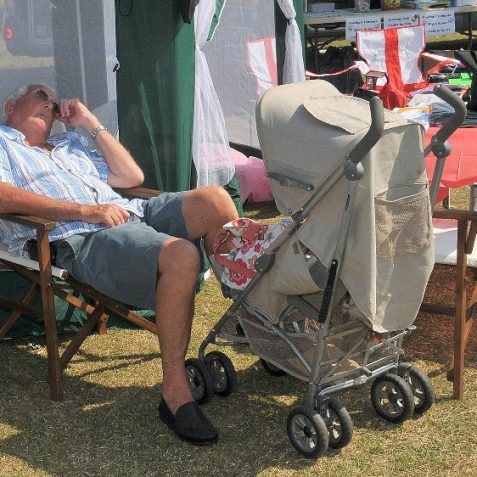 Now wasn't Grandad supposed to be looking after the baby? 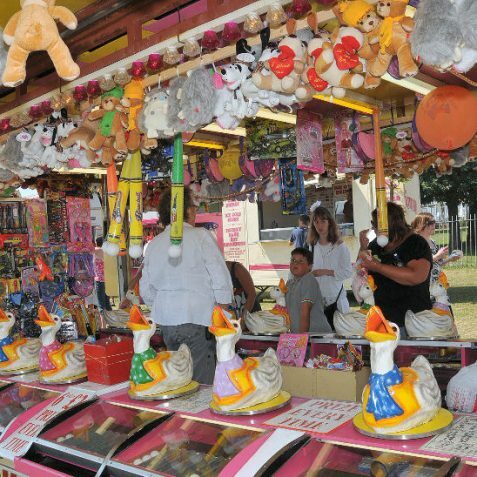 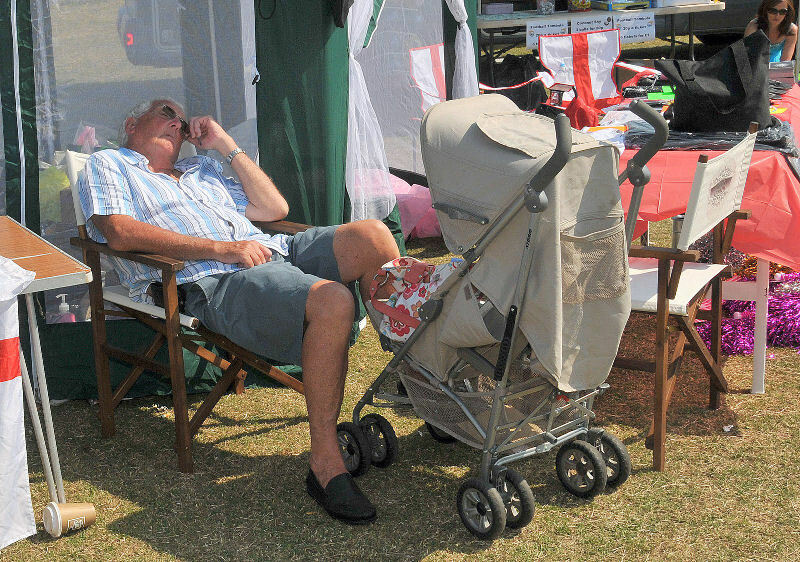 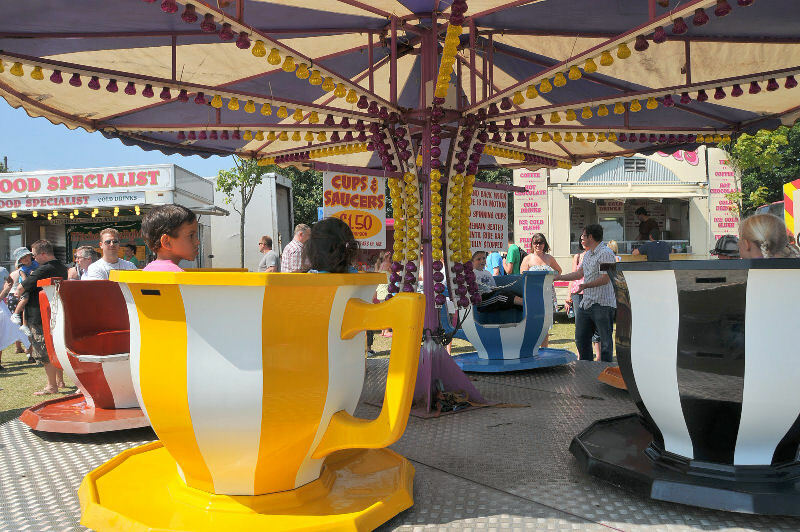 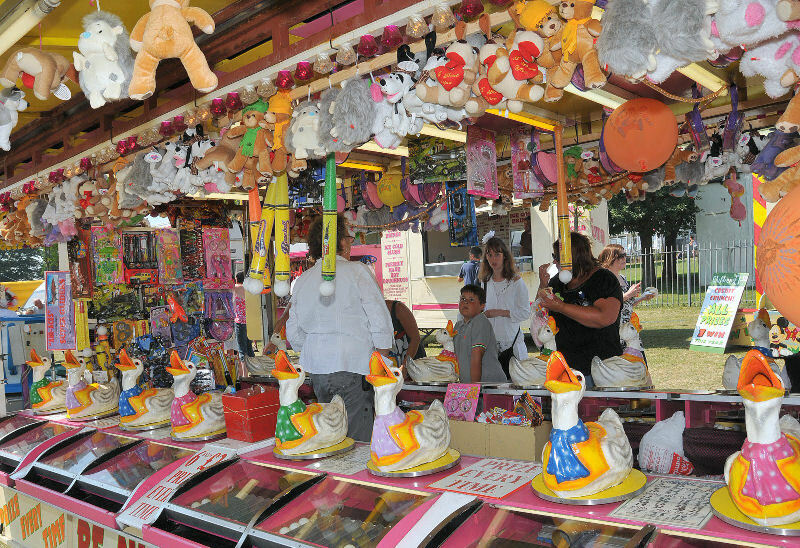 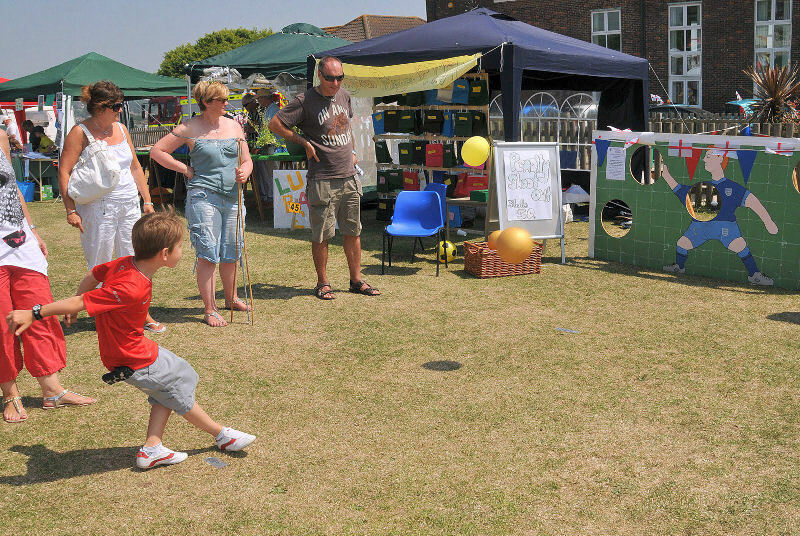 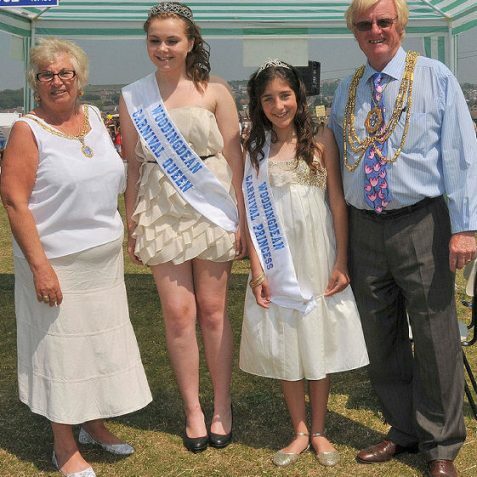 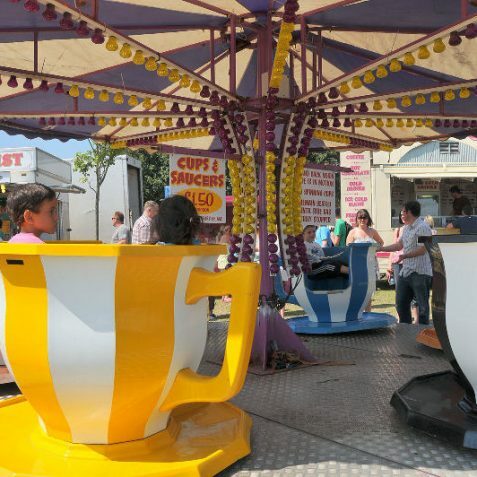 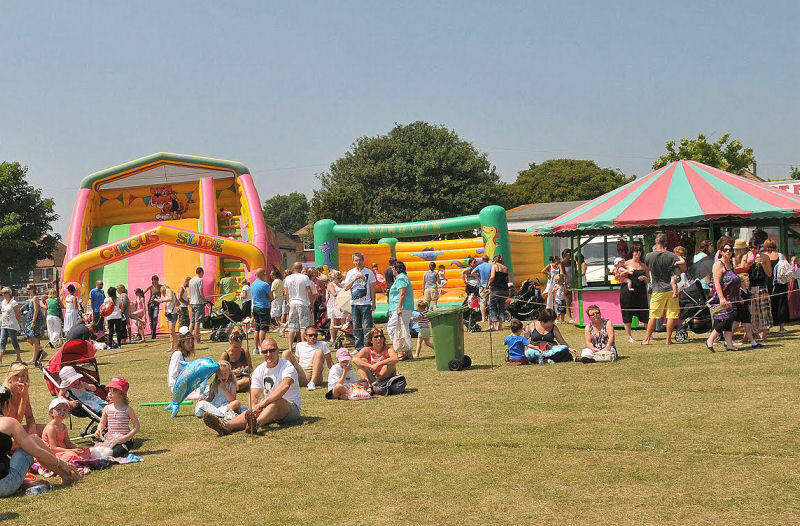 Thanks to the fantastic weather, this year’s Woodingdean Carnival was judged by the organisers to be the best ever. 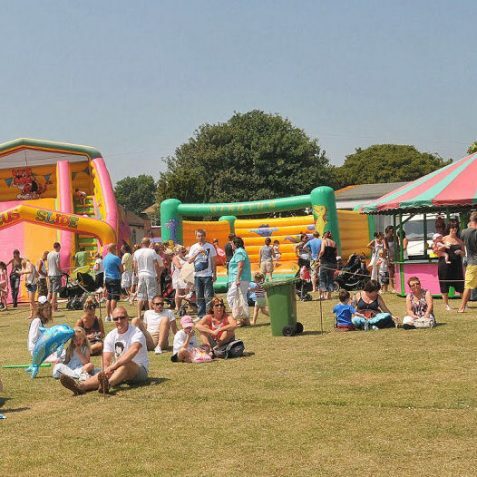 The Mayor Councillor Geoff Wells, who is city council member for Woodingdean, and the Mayoress Mrs Sally Wells, were very pleased to see the record turnout, as the proceeds from the carnival will be used in the refurbishment of Woodingdean Swimming Pool. 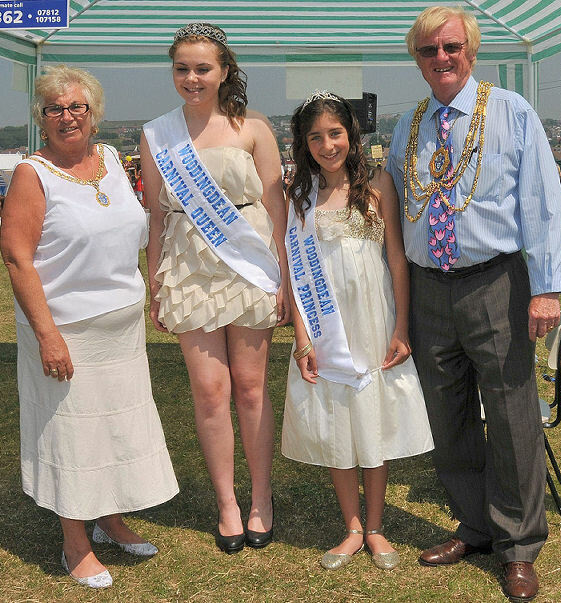 Two very important young ladies were at the head of the carnival procession; they were this year’s carnival queen, Lillie Magee, and carnival princess Rosie Soltani. 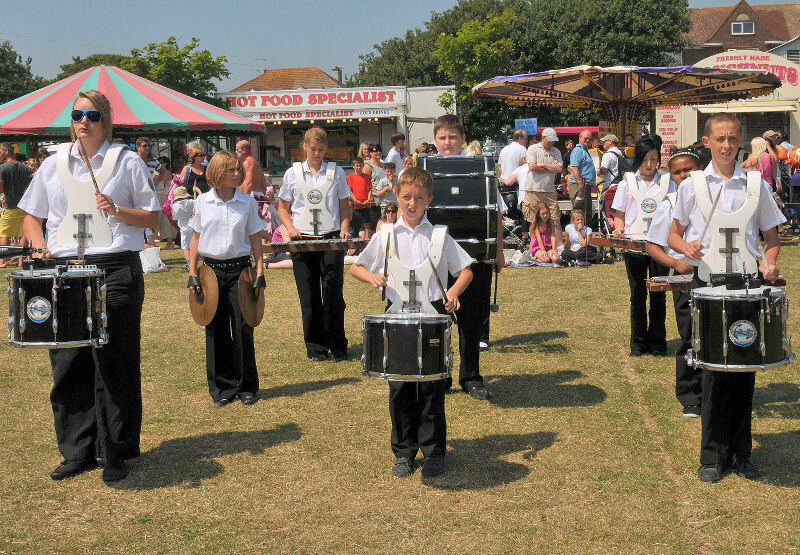 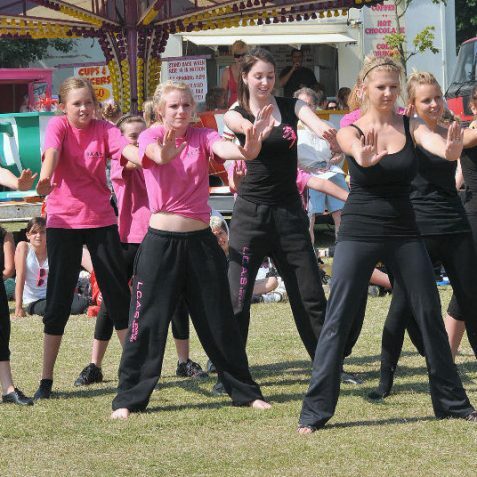 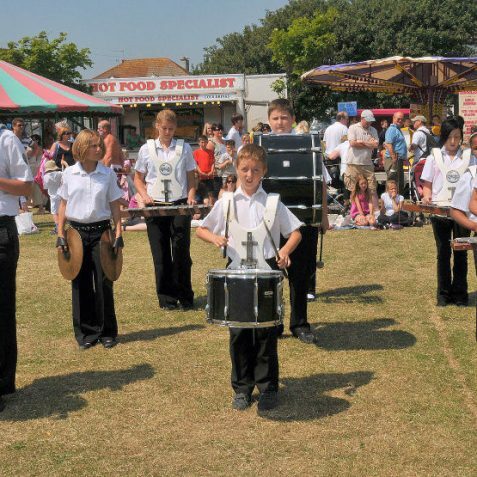 The procession began in Woodingdean Central Park, proceeded through The Ridgway, Warren Way and Warren Road, and then to Woodingdean Primary School for all the fun of the fair.